HH P3 Mini Bend Model! 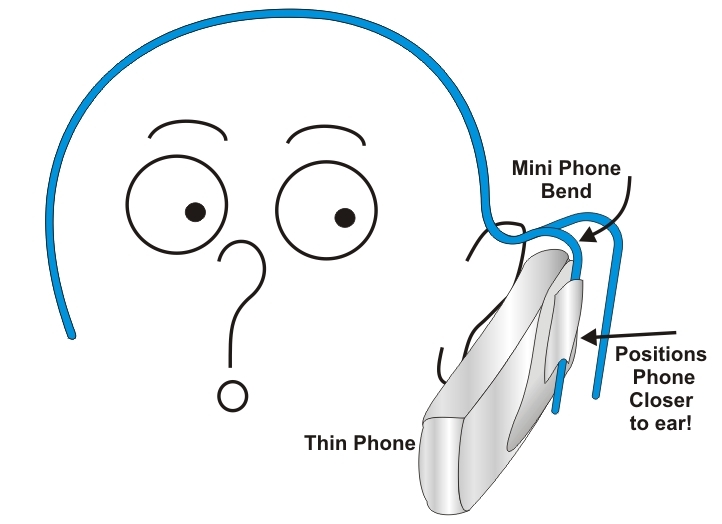 As phones are now becoming thinner, the Mini Bend Hadley Hedsetz are the go! 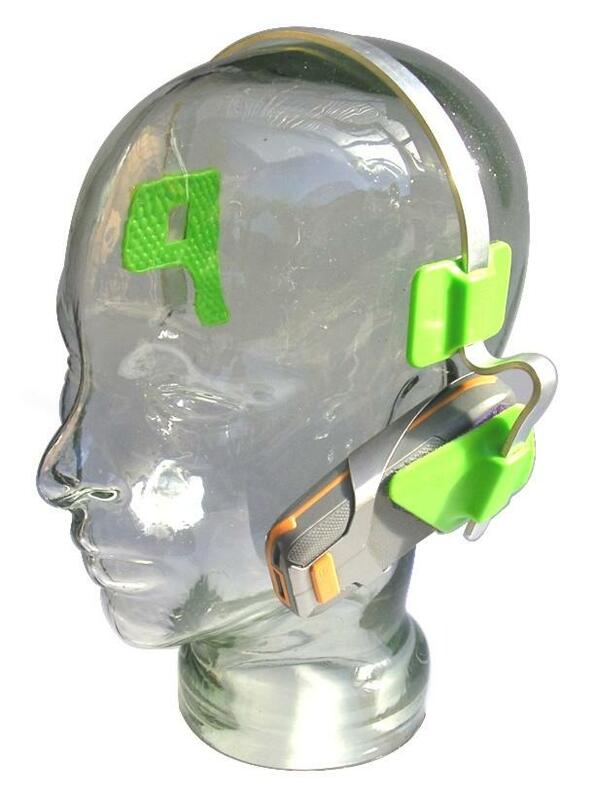 It positions the thinner phone against the ear and only minor tweaking is necessary to further customise. Though some phones are becoming thinner, all cellular mobiles are thin, so if need be, this is a winner for the mobile! Or, check out the Hadley Hedsetz Thin Phone Spacer with the link below.